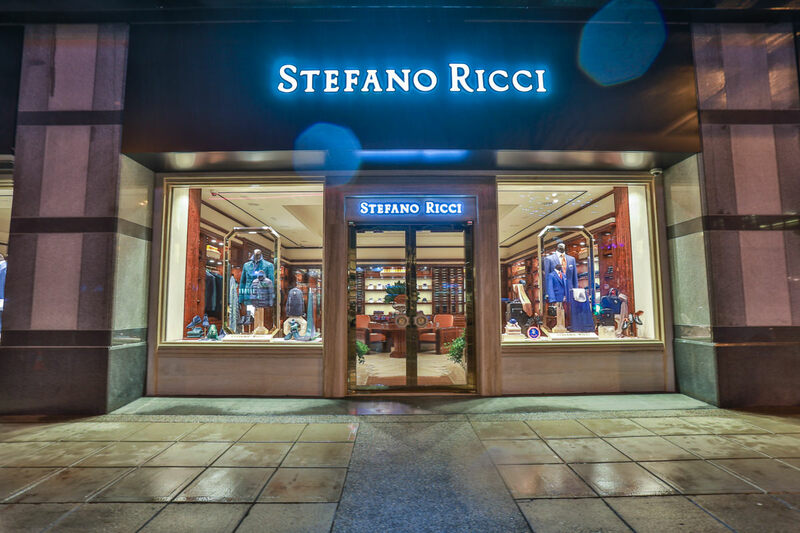 VANCOUVER, BC – Located across the street from the Shangri-La and next to the new Trump Tower, passers by can see the new ‘Stefano Ricci’ store at 1139 West Georgia Street. 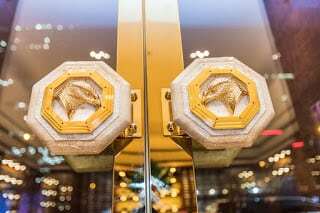 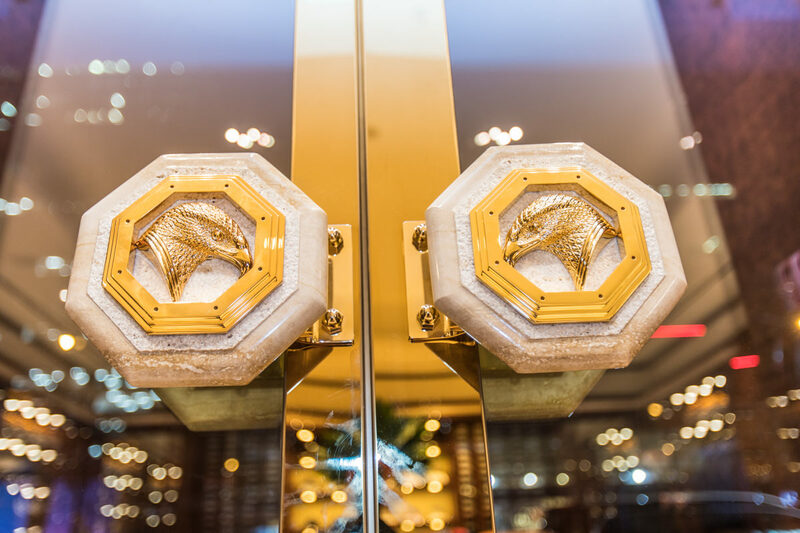 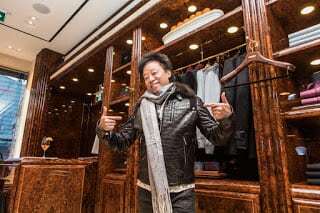 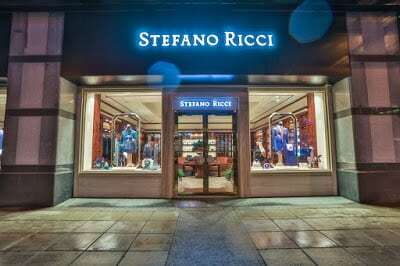 The store features Stefano Ricci’s pricey menswear as well as fragrances, accessories (such as leather goods and cuff links) and home goods such as porcelain and crystal dinner services, silverware and luxury linens. 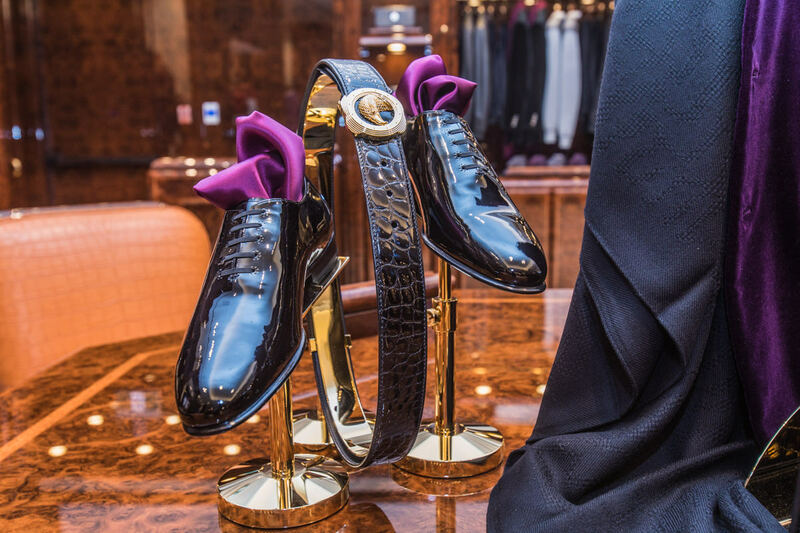 Every item in the store is made by hand in Italy, using the highest quality of materials. 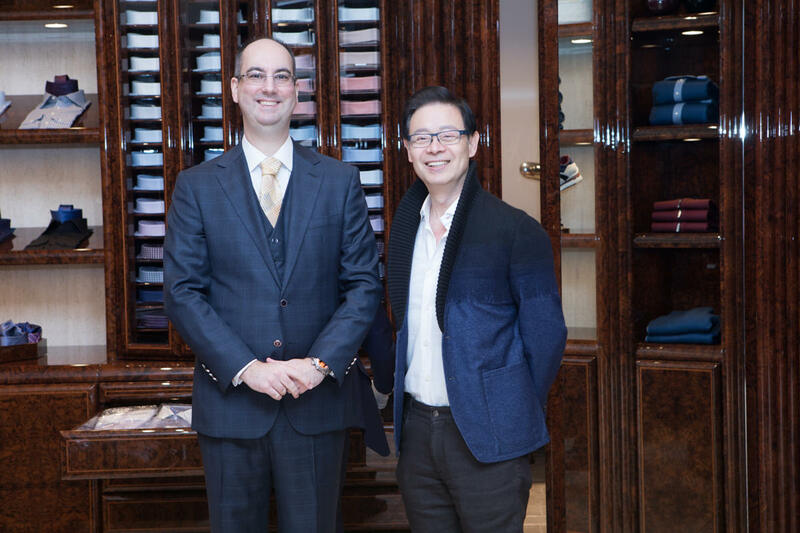 Stefano Ricci has been described as ‘the Rolls-Royce’ of clothing. 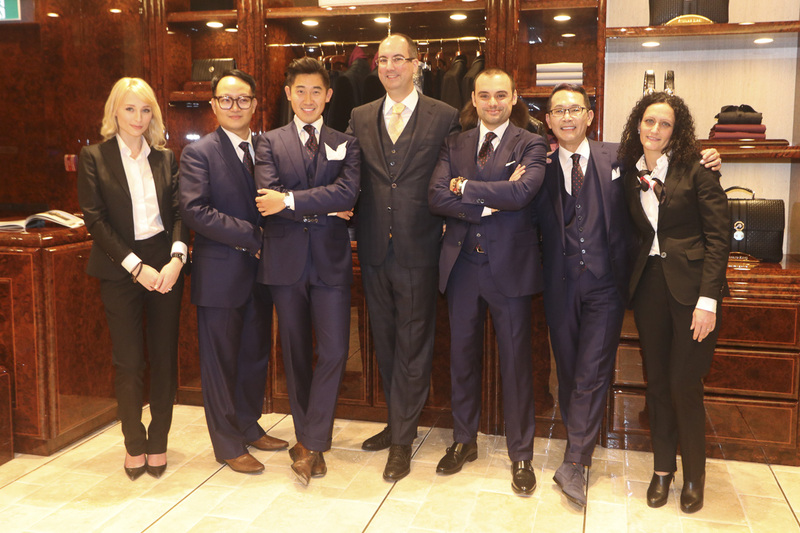 Store co-owner Manuel Bernaschek welcomes everyone to come and see the beautiful items, presented in a store like none other in Canada. 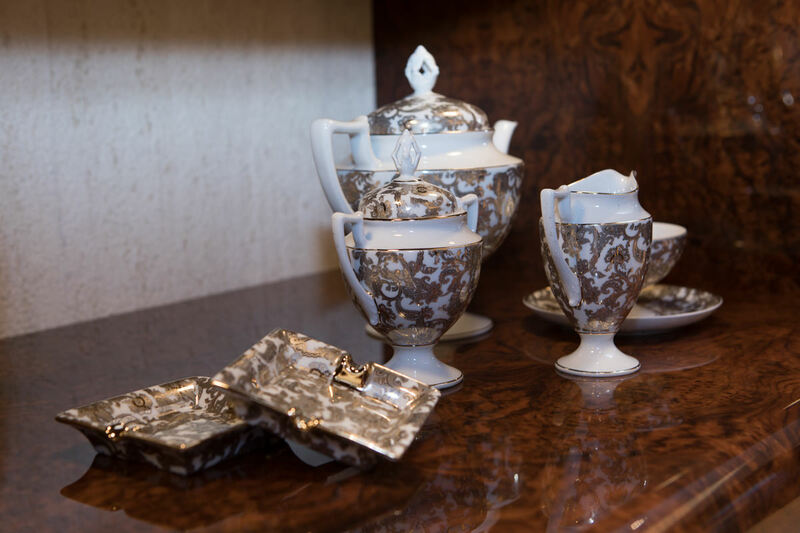 The store is filled with beautiful Walnut burl wood and travertine tiles that were sent from Italy to create one of the most beautiful retail spaces in the country.